With its toned, muscular body and graceful posture, the Vizsla sure is one fine-looking animal. Energetic, athletic and eager to please, this medium-sized pointer dog is the ideal companion dog for the active, outdoorsy kind of person. Going as far back as the 10th century, the Vizsla has its origins as a hunting and companion dog to the Hungarian aristocracy. Originally bred to hunt small game like fowl in the undergrowth, the Vizsla worked closely alongside its owner as a ‘sporting dog’ — pointing and retrieving prey. These inbred characteristics still inform Vizlas personalities today. Humorously referred to as ‘Velcro Vizsla’, this breed is extremely attached to its owner and will follow you around like a shadow, eager to chase and bring back balls, frisbees, or chewy toys. 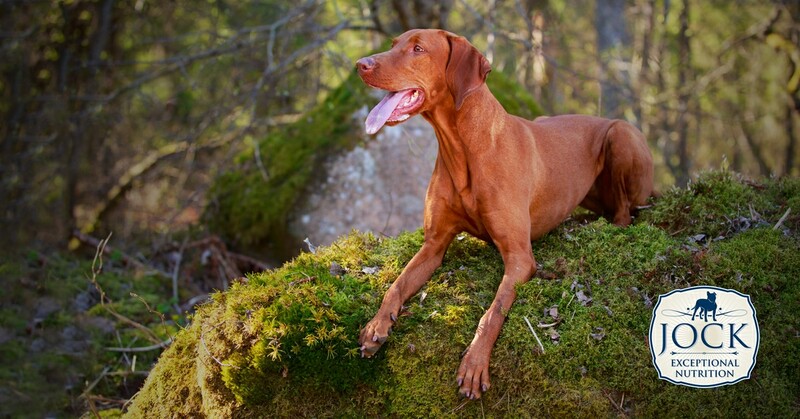 While the Vizsla is affectionate and gentle towards people and other dogs, it’s also extremely sporty and enthusiastic, needing rigorous daily exercise and frequent attention, unless you want your sofa or rug to end up like the discarded feathers of a guinea fowl. Two hours of proper exercise per day is recommended, with firm but gentle disciplining and early socialising required to counter its naturally independent, and slightly shy nature . This beautiful breed almost became extinct after World War II, before a dozen or so purebred dogs were used to grow the breed back to larger numbers. Today, it’s one of the 50 most popular breeds in the USA, and popular amongst South Africans as a well-tempered family dog well-adjusted to an outdoor lifestyle. Often mistaken for the Weimaraner (which is bigger, grey and has light blue/green eyes) and the Rhodesian Ridgeback (much bigger and heavier in build with a prominent ‘ridge’ on the back), the Vizsla is the smallest all-round ‘pointer’ dog and is actually referred to as a medium-sized dog, standing around 53 to 64cm at the shoulder and weighing between 18 and 30 kilograms. Vizslas are always reddish-brown with the nose and eyes being the same colour as the short, neat coat. Despite its relatively compact size and habit or wanting to cuddle up close to its owner, the breed’s active nature can make it feel bigger than it actually is, with its fiercely wagging tail easily able to clear a tray on a coffee table of its contents in one eager movement. 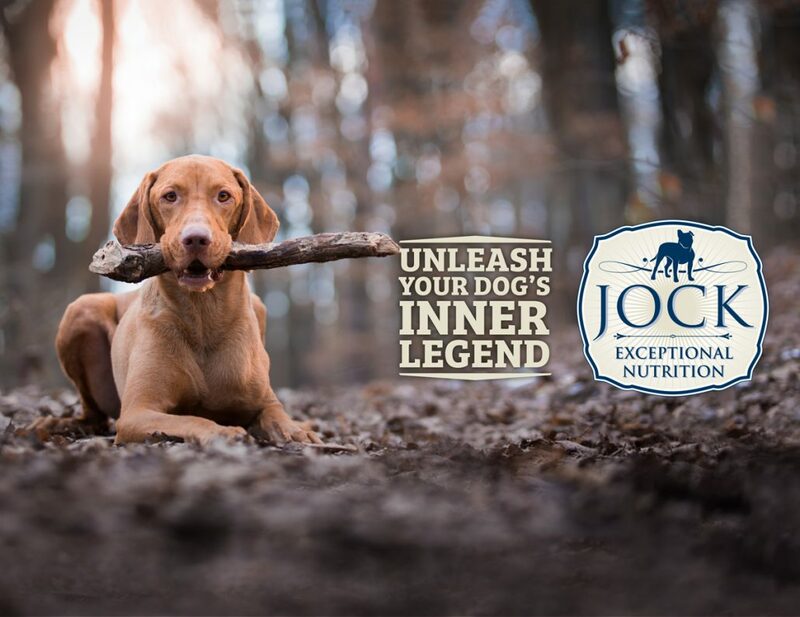 The Vizsla is one of the healthiest-looking dogs out there and indeed is not prone to any abnormal health conditions, although hip problems and arthritis and eye problems can occur later in life. Vizslas’ average age is about 9 to 10 years. Is the Vizsla for me? If you’re looking for a passive couch potato to cuddle on your lap, then this handsome chap is not your cup of tea. If you’re looking for a loyal, energetic companion on mountain runs and hours of happy play, this gentle-natured and sweet breed might be exactly what you’re looking for.